"Hey, Cant You Forget Business?" 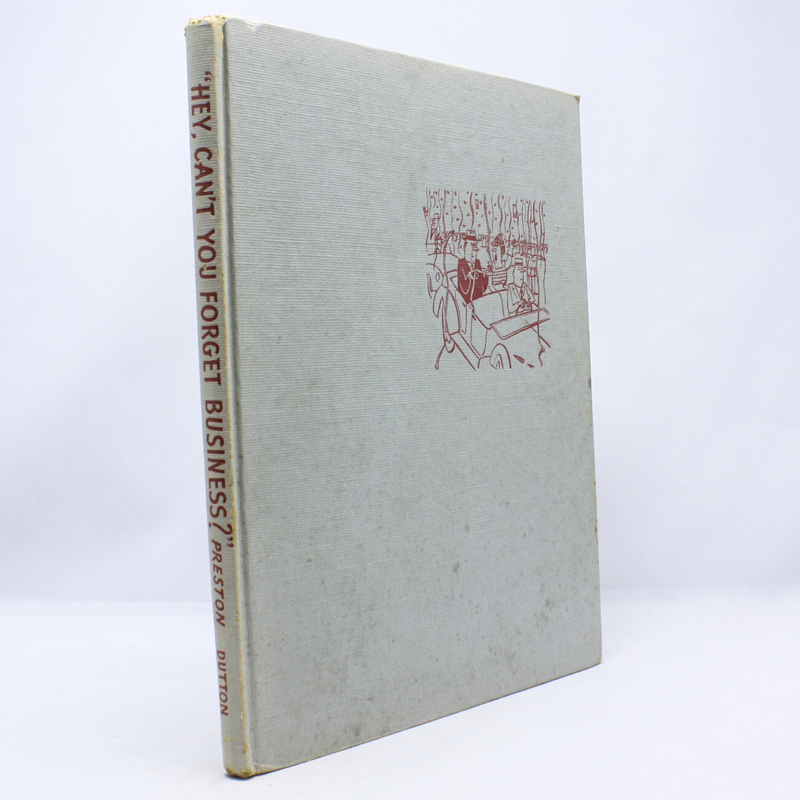 - IFA Vintage and Current Book Library - Index Fund Advisors, Inc.
"Hey, Cant You Forget Business?" Publisher: E. P Dutton & Company, Inc.